Please Contact our Sales Team today for competitive pricing on bulk purchases or if you require Velleman electronic project kits, mini kits or electronic modules not listed below. You can use the table below to cross reference between the Velleman part numbers and our own Order Codes. 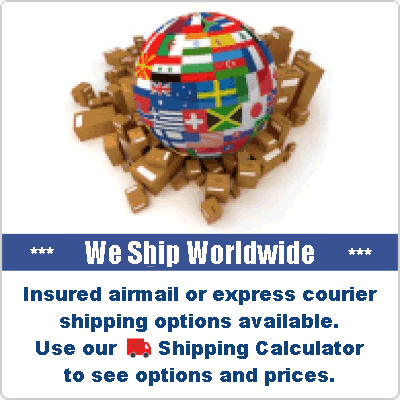 Just click on our Order Code to be taken to the product details. 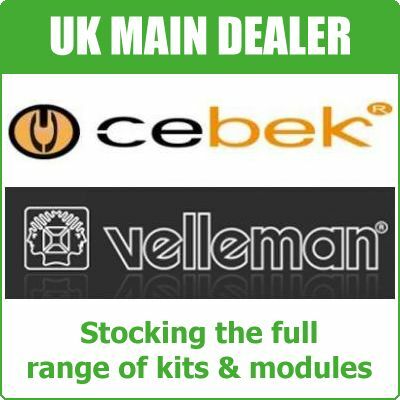 We can supply any products in the Velleman catalogue not listed here on a short lead time (subject to availability). 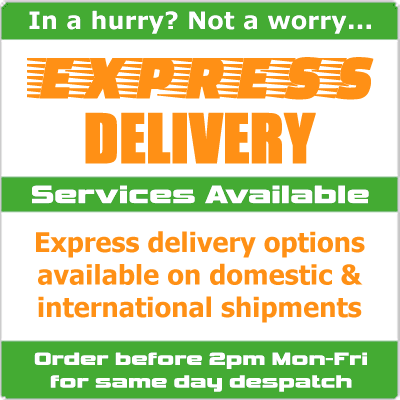 Please call us on 01279 467799 or Contact us with your requests. All Velleman products are CE approved (view Velleman Kits CE Declaration of Conformity & Velleman Modules CE Declaration of Conformity).